Human beings are weird. I say this often but never thought I’d use it as my opening line on a ChurchMag post, but yeah, it’s just happened. There are many reasons I mutter those words, and for now, it has to do with our interaction with tech. To be more specific our addiction to tech. The thing I find ‘funny’ (not haha funny; disturbing funny) is how we’re enslaved by our own creations or devices. I often think about this, and BuzzFeed‘s Netflix series, “Follow This”, made me reflect on it again. Particularly the episode with a telling name: Tech Addict. That particular episode featured, among other people, a bunch of gamers. Oh! and social media addicts in rehab. It showed people trying to reclaim their lives. Upfront: I’m not anti-tech. It’s amoral. It is often how we use it that harms or helps us. Now that’s out of the way, let’s proceed. Many people wrestle with many kinds of addictions for different reasons. 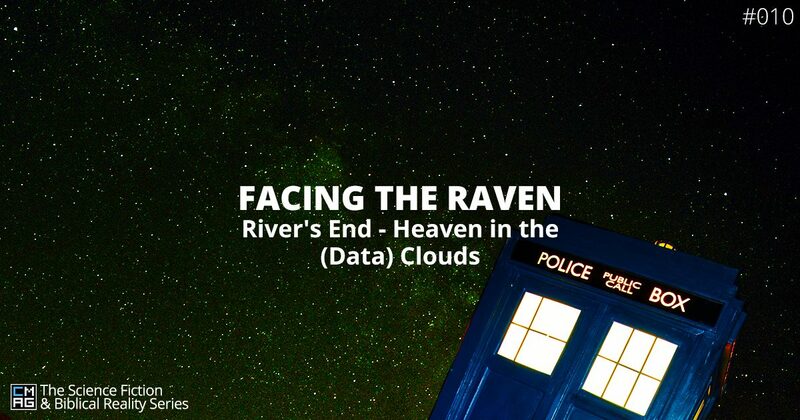 Some experts say there isn’t enough data to be conclusive about a lot of aspects on the subject. 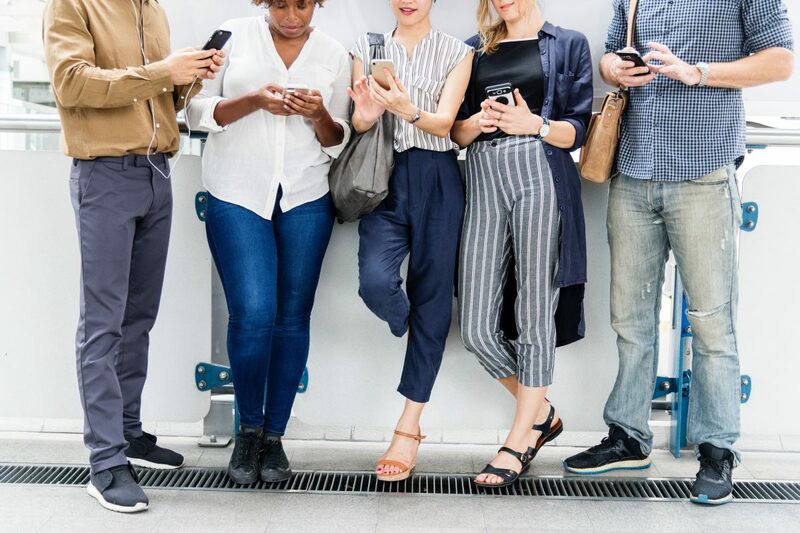 Toward the end of the episode, Charlie Warzel, BuzzFeed’s senior tech writer, alluded to tech addiction as a behavioral issue. That is, not necessarily a disorder. This subject is complex and I’m nowhere near expert level. I thought some reflection on it would be helpful for us to explore, anyway. Addiction or Lack of Self Control? And self-control has to do with an individual being able to control his/herself. I find it tempting to offer my thoughts on that question, but I won’t. At least not now, not in this post. For now, I’d like to use that as an invitation to join me in thinking about it. We often rush to give answers and lose the benefit of reflecting. Taking time to be thoughtful in the real sense. What is a Tech Addict? Am I a Tech Addict? Does failure to go through a couple of hours without using my phone means I’m a tech addict? Being disconnected from the Internet cause me anxiety? If yes, does this mean I’m addicted? What about refreshing your Instagram and Twitter feed every five minutes? And spending half a day gaming, often? There things we instinctively know but can’t define. You know how we know something but can’t come up with a satisfactory definition for. We can describe aspects of it but can’t quite define in its totality. Tech addiction has many aspects to it and whatever definition you have for it is probably right. Unless, of course, you’re in denial. LOL. How anxious do I feel without my phone? To what extent does my use of [fill in the blank] alter my mood when I use or don’t use it? Am I unreasonably protective and or defensive about my use of particular tech? How has my use of [fill in the blank] tech affected or affecting my relationships with those closest to me? Are you a compulsive phone and social media checker? What is the percentage of time I spend on my [fill the blank] tech compared to other activities in my life? Answer these questions for yourself and ask someone close to you to answer them for you. I mean, let them answer based on what they think about you. This isn’t a clinical diagnosis, just a way to get us thinking. A few questions to help us talk about our use of tech. This is the first post in the series. I started it because I’ve been wondering about how addicted to tech I am / might be. Also, to the extent of the impact, my use of tech has on me and those around me. I haven’t found definitive tests or diagnosis, but I think we can have these conversations with ourselves and others anyway. 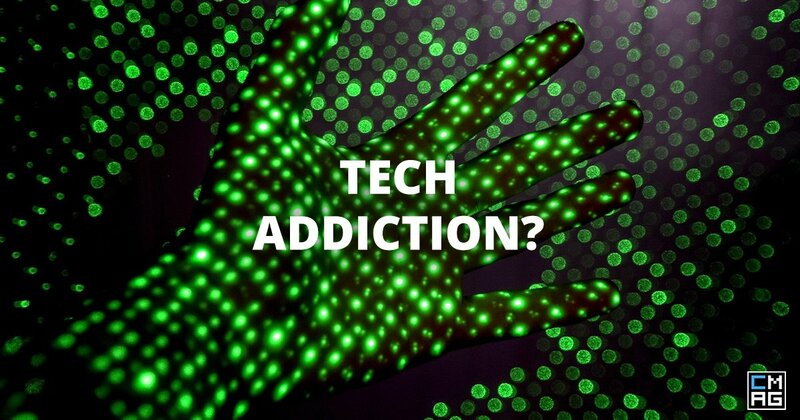 How addicted to tech are you?